Discover the full power of the Apple's Core Image filter library with Simon Gladman's latest app, available on Github. A big Happy New Year from Flex Monkey Towers and, with that, I'm pleased to be able to release my Filterpedia iPad app source code just in time to close 2015. Filterpedia is, hopefully, the ultimate app for exploring and discovering the power of Apple's Core Image filter library. 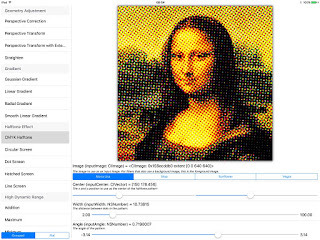 With the exception of a small handful, Filterpedia allows you to preview and adjust each and every available filter against a selection of preloaded images. Filterpedia is the first of a number of Swift Core Image projects that will accompany my upcoming book, Core Image for Swift, which I plan to release before try! Swift in March, where I'll be talking about image processing. I'm hoping that by releasing some jazzy Core Image open source projects, I can drum up more interest in the book and, to that end, the companion blog posts may be a tad sparse. 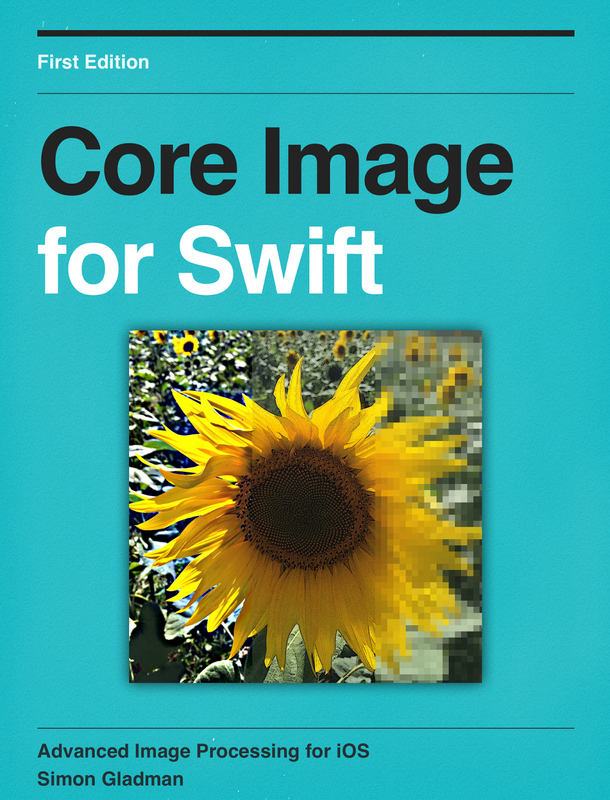 Writing a book about Core Image seems very natural. My real passions in Swift development for iOS are all very visual and Core Image has become one of my favourite frameworks to tinker in. The immense range of filters and the ways with which they can be combined open up a universe of possibilities and, fingers crossed, my book will do justice to that. If you'd like to keep up with developments, the best bet is to follow me on Twitter where I am @FlexMonkey. The source code for Filterpedia is available at my GitHub repository here. Once again, the happiest of New Years to everybody! Here's to a great 2016.